Buying weed removal products does not have to be so expensive when you check excellent online deals shared by amazing bargain hunters. 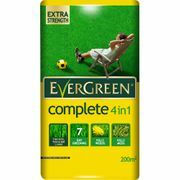 Here you can compare and look for cheap weed removal products online most especially if you have a limited budget. Our supportive team of bargain hunters has listed the latest weed deals and special offers available for you. Special offerings such as free deliveries and discounted rates are also up for grabs. Save as much as 60% on selected products at Amazon, Wilko, Wowcher, and other reputable UK retailers. Electric Patio Sweeper and Weed Remover. Best savings on weed killer and tools! No matter what definition was used, weeds are undesirable plants. They are also controversial in nature. But for agriculturist, weeds are plants that need to be controlled, in an economical and practical way, they are essential for producing food and fibre for humans and animals. But despite the negative impacts of weeds, they are beneficial to some types of plants. Weeding is probably one of the most disliked gardening tasks, usually because it’s hard work and the job seems to be never ending. Although there’s no way to “weed proof” your garden, there are a number of ways to reduce the amount of weeds growing. The best way to prevent weeds is to grow a thick and healthy lawn, but weeds may still pop up. Fortunately, there are several simple steps you can take to control them in your yard like using weeding tools or you can kill them at the root to prevent it from springing up again. Short-handled tools. These are best for working on your knees in tight or closely planted areas. Long-handled tools. 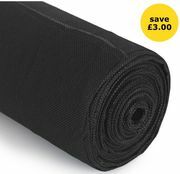 Allows you to stand while weeding and cover a larger area. Long-handled garden hoe. This tool is classics and widely known for its efficiency. Capable of doing a lot of work in a relatively small amount of time. This tool is best for you if your field has plants that are far apart in distance, and you're dealing with weeds that have shallow roots. Garden cultivator. A three-prong cultivator hand tool that make it easy to loosen up the soil and pull up several weeds at once. It’s a great weeding tool for a garden bed. Oscillating hoe. This tool consists of a blade that moves back and forth every time you push it in the soil. The design of the blade is created to push and pull smoothly through loose soil making your task as easy as it could be. Cape cod weeder. This weeder has a narrow blade and is suitable for tight spaces and if your weeds are around the plants. There is a left handed and right handed weeder so make sure you find the one that suits you the most. Fishtail weeder. This weeder is mainly used for dandelions in your field. It has a long shaft with a small diameter which helps you to move fairly a good distance deep inside the soil. The upside down V-shaped design help in removing any roots stuck deep into the ground. Paving weeder. One of the most annoying weeds to pull up are the ones that grow in-between pavers or concrete seams. A paving weeder makes getting through the hard-to-reach cracks a breeze. 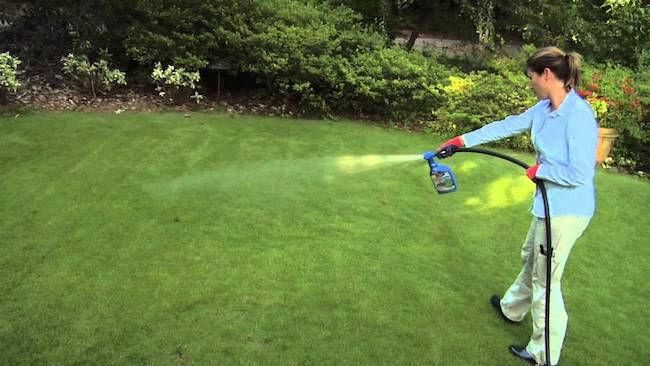 Plus, it saves you from having to use herbicides in the yard. It’s not necessarily that you have to own all of these tools at once, but a combination of a few of them would be the suitable thing to do and make sure it really is the one you need. Picking the right tools relies on a number of factors that you should keep on mind when you’re out there in the purchasing process. There are plenty of ways to save on your purchases online. 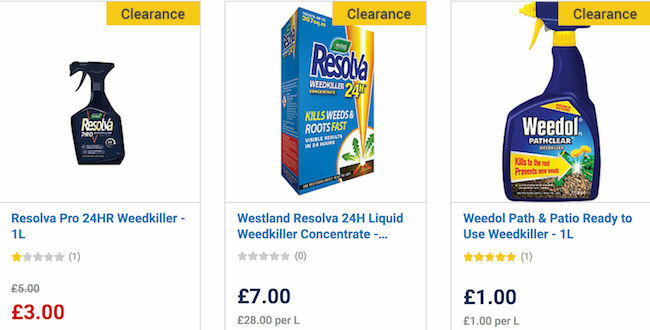 Most online UK shops such as Amazon, Robert Dyas, Poundstretcher, Homebase, Great Little Garden, and The Range often have regular sales, seasonal clearance, and flash sales where you can get up to 60% off on a wide array of tools for removing weeds. There are even retailers that have 3 for 2 and 2 for 1 offer on select items. Also, the best time to get huge savings is during Black Friday, Cyber Monday, and Boxing Day where an extensive selection of products like Fiskars weed puller and deluxe stand up weeder from your favourite UK retailers are reduced to clear. Knowing when and where to look for the lowest possible price on weed killer concentrate and the best weed puller is the key here. Fortunately, you don't have to spend hours online searching for special offers, bargain deals, and price drops on long-handled weeder tool, long-handled garden weeder, and patio weeding tool. Our massive community of bargain hunters regularly share verified discounts, promos, and voucher codes from Groupon, GoGroopie, B&Q , eBay, Argos, Wickes, and from other reputable shops across the country. We also have a team of money-saving experts who always share essential tips and tricks on how you can get every day low prices on the best stand up weeder, weeding, rake, weeding brush, lawn weed killer, and long-handled garden weeder when shopping both online and instore. Getting additional money off with the help of Latest Deals is easy. You can maximize your savings by simply using the latest weed discount code of your choice upon check out. There are also voucher codes that can provide you with free shipping and gifts.